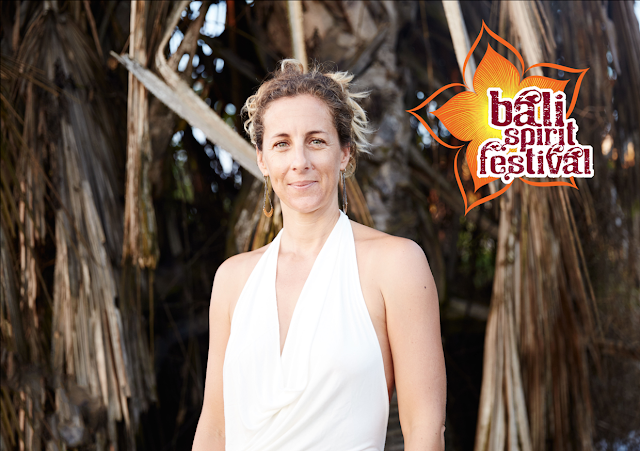 Bali Spirit Festival minus one week ! "Embracing womanhood" wednesday 30th march "the Grove"
"Sensualism" sunday 2nd april, 1-3 pm at "Yoga Barn"
13 women the sunday 13th on new moon, we did it ! 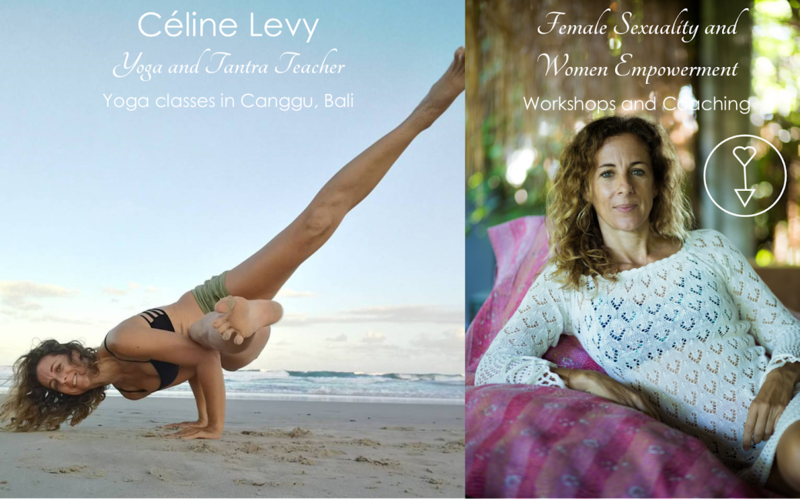 Full house for the Feline 2 workshop last sunday, "Femininity and Tantric Sexuality" at Samadi. Each women circle has been great so far and with a different vibe. This one was very focused and powerful !